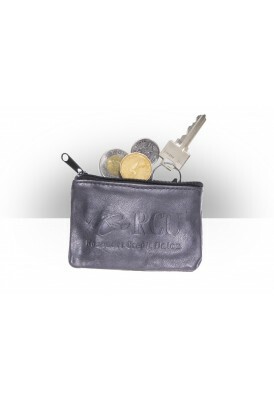 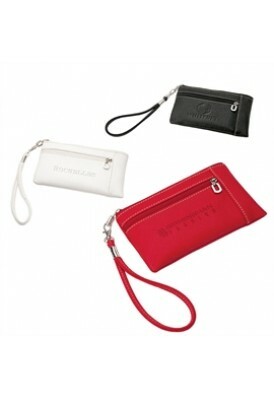 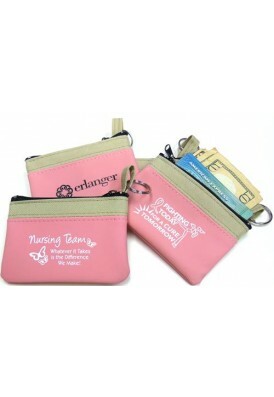 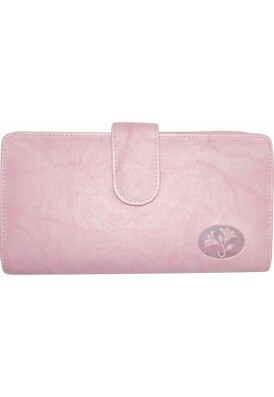 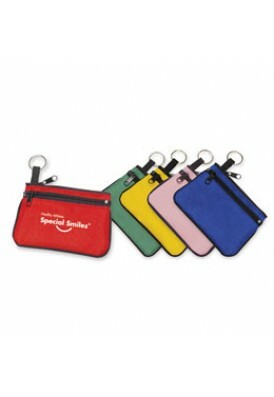 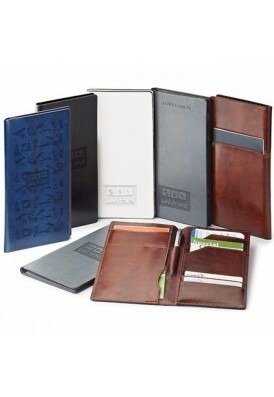 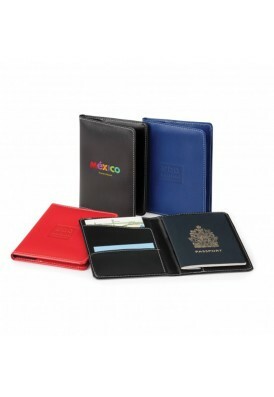 Custom design wallets and coin purses with your brand and logo. 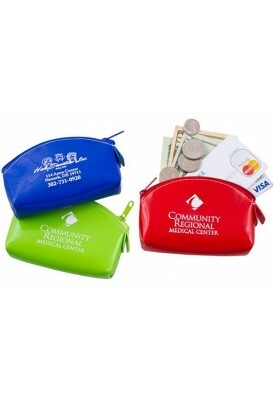 Promotional merchandise. 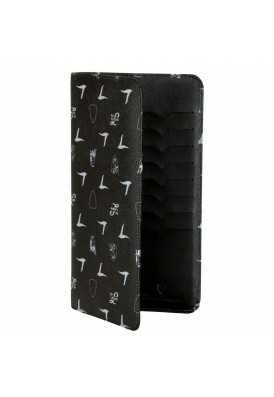 Private label. 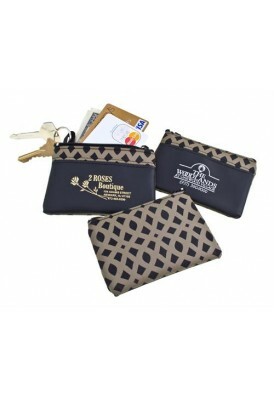 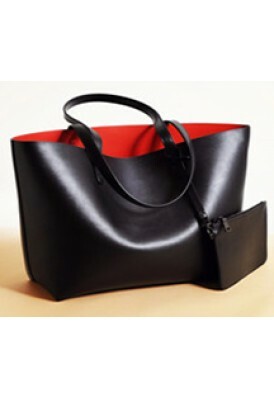 Gift with purchase programs.